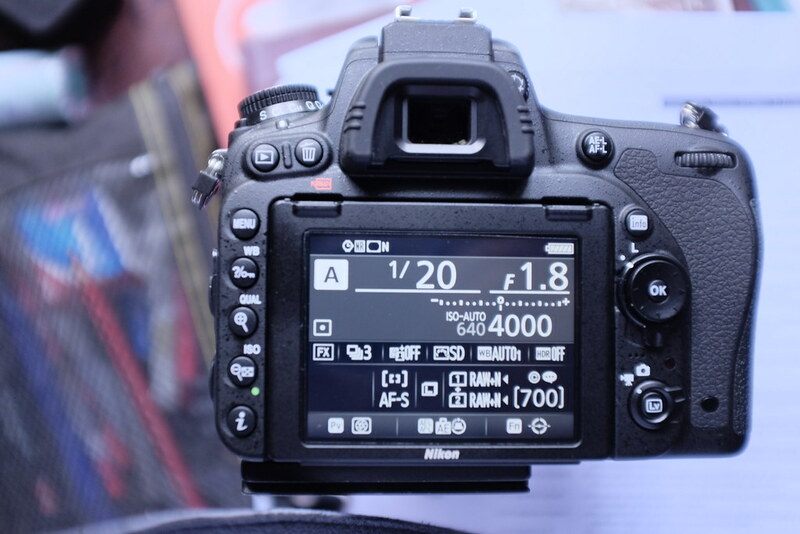 On day 1 of getting my new Nikon D750, I made several changes to the default factory settings. Several icons lit up on the back LCD screen when I pressed “Info” button. But the presence of “Clock Reset” icon worried me. Even after 10 days, it just stayed there. According to the user manual, the icon should flash if there is any problem with the internal clock or internal clock battery. The internal clock battery charges within two days and lasts for three months. In my case, the icon just stayed there. It did not flash/blink. In the above pics, I am talking about the clock icon to the left of NR icon. It just stayed there. I changed the battery once, left the camera without any battery for two days, and the internal clock was not reset. I posted queries on Amazon.com and flickr D750 club. The mystery was solved by Peter Hastings on Flickr. The icon appears when long exposure noise reduction is enabled. Disable that feature and the icon will disappear. I wasn’t seeing the icon on mine but when I was trying to replicate your settings it appeared! See what happens when you turn long exposure NR off! I thought that it might be a software bug, but when I looked at the manual, the ‘clock not set’ icon on p15 is like a clock showing 9 o’clock, but the icon on p14 looks like a clock at 3 o’clock. 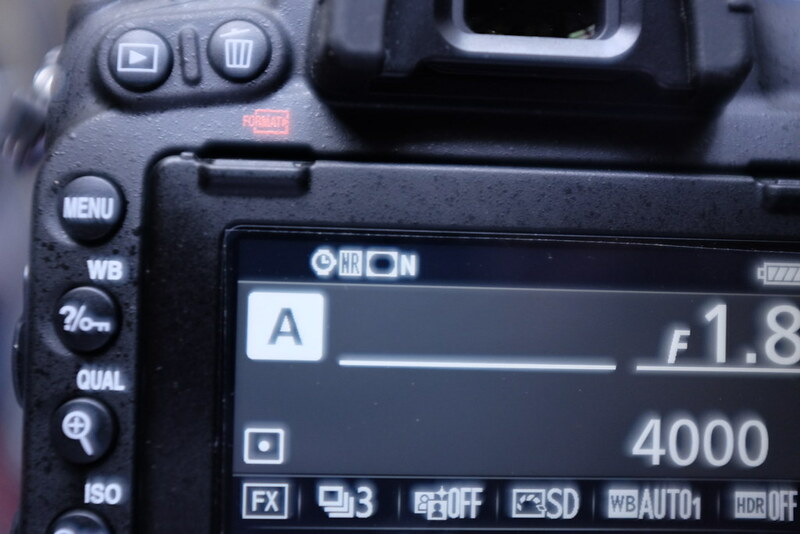 And if you look at the top of p14 in the manual, the arrow under ’28’ points to between the two icons, not just at the letters ‘NR’, so I think that it’s intended that when you turn NR on, both icons should appear – the clock indicating long exposure. I don’t know where the ‘clock not set’ icon flashes – presumably it isn’t allocated a spot on the ‘info’ page because you will probably never get it?